Pepper's Paws: Let me Introduce myself. For those of you who don't know me yet, my name is Pepper. 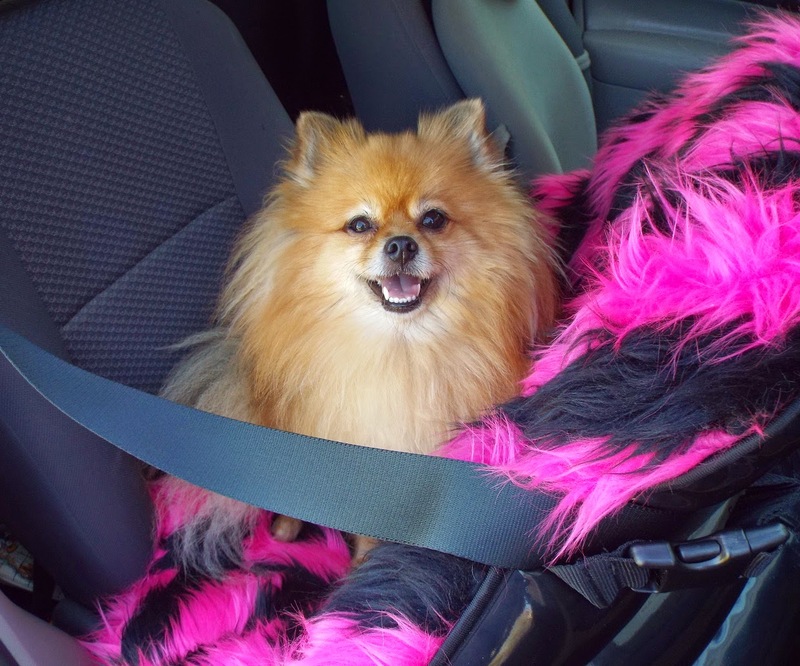 I am an orange sable Pomeranian. I am a spayed female. I am large for my breed, 13 pounds. The AKC standard says 3 to 7 pounds. Mom keeps a careful watch on my weight, so I am not overweight, just large sized. Mom is my human/handler/owner/caretaker/etc..
his name is Baron, he is sort of like a brother. He doesn't live in my house though, he lives with Mom's parents. I will call them "G'ma and G'pa" in my blog, but not in the real world. BOL!! Some of you may know me from Twitter where my name is @PepperPom. 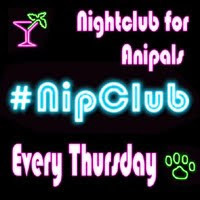 I barktend at the NipClub on Thursday evenings for anipals. My special Boy-Pup on Twitter is @ChazzTheDog. I have a job, I know, a dog with a job? I am a Medical Alert Service Dog. I am not a Therapy Dog. I work only for my disabled human who I call "Mom". I don't want to talk about her medical history, so please respect her privacy. 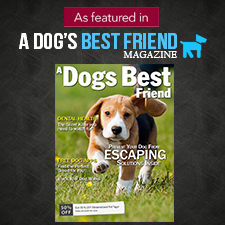 I will be happy to answer general Service Dog questions to the best of my ability. This blog is about me, my experiences, and other dog stuff. I mention my job because sometimes I will post photos and in some of them I will be in "uniform". Also, I will bark about places and things most dogs are not able to do. So when you see me bark about something and think "why can't my dog go there? ", the answer is "I am a Service Dog". I hope I have mentioned all the basics so that we can have fun now that you know me! Best Wishes on your first pawstep into the wonderful wacky world of Pet Blogging. Best of Luck! Thank you Chazz! Thank you so much for all your help! Pepper!! We are soooooooooooo happy that you have a blog! We are now following it too!! This is Dakota (just dawned on me when I reply here it shows my Mom and my kitty brother Cody and their Cat Chat blog)...didn't want you to not know who this is! I am Sable also and I am also big for my breed! My Mom and my kitty brother and I just love you! Thank you for checking out my new blog, following, and for your wonderful comment! Hi Tiki! Paw waves! Thank you so much!! I've seen your cooking blog, I'll go see your dog one too!!! 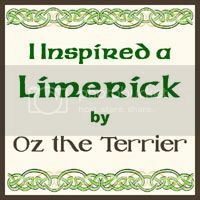 It'a very pawsome for your 1st blog.. It's very cute & I like that cookie.. Does it have cheese? MOL!! Hi Marie! Thank you! BOL!! no cheese in the teddy bear cookie, it is vanilla with peanut butter frosting! The cheese ones are shaped like fire hydrants!